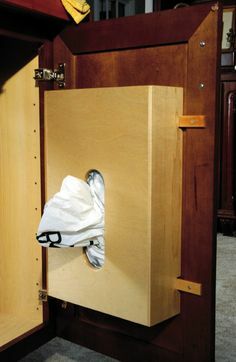 Semi-Custom and Stock Cabinetry – Pridecraft Inc. 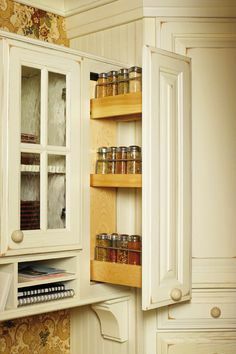 In addition to PrideCraft’s custom cabinetry, we also proudly offer quality semi-custom and stock lines from Wellborn Cabinet, Inc. This diversity enables us to meet any style preference or budget requirement. 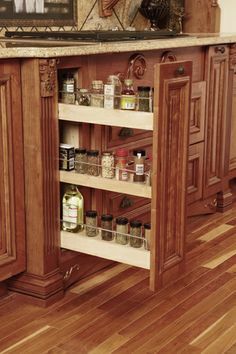 Wellborn Cabinet, Inc. has been providing quality cabinetry for over 40 years with time-honored craftsmanship. 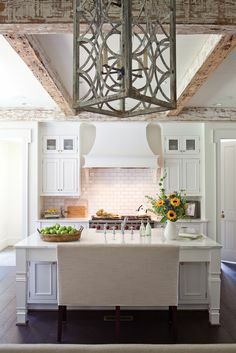 Wellborn offers a complete line of kitchen, bath, and entertainment cabinetry and a vast array of moldings and accessory items. A beautiful selection of contemporary, casual and traditional door styles are available to complement any room in any house with any budget. 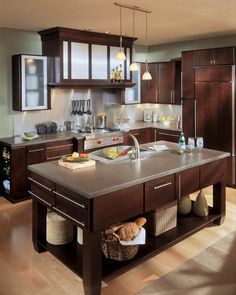 The Wellborn Collection includes cherry, maple, hickory and oak cabinetry in a variety of standard and specialty finishes in addition to the clean, contemporary appeal of thermofoil designs. 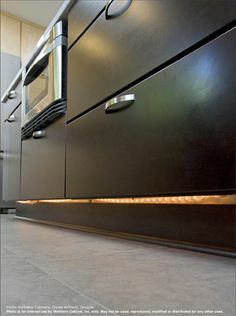 Most importantly, Wellborn cabinetry is built with quality construction that measures up to PrideCraft’s standards. 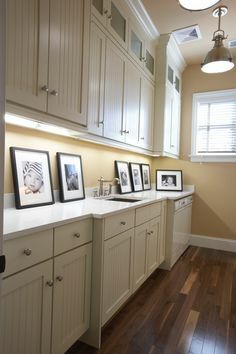 Standard superior semi-custom cabinetry featuring wood drawers. Over 50 door styles and 60 finishing options. Quality built at an affordable price, featuring 33 door styles and 31 finishes. 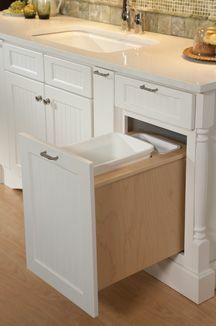 The very best in every aspect of the cabinet construction with over 30,000 door styles, species and finish combinations . Coordinated designer vanity suites, offering individual style with everyday luxury. Over 30,000 door styles, species and finish combinations. 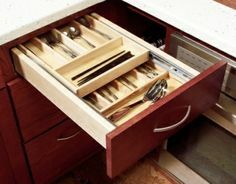 All Wellborn Cabinet Series offer solid wood drawer boxes with full extension soft close as an upgrade. Visit the Wellborn website to see more styles and options. Visit our online gallery for ideas and inspiration.